Native Pest Management is owned and operated by a third-generation South Florida local. Living and working in the South Florida area, our pest management services providers are extremely well versed in the pests that commonly infest Boynton Beach area homes and businesses. Utilizing eco-friendly and pet-friendly pest control techniques, our team has the tools and experience to keep your home or business pest free. If your home, business, or property has been infested by pests like mosquitoes, ants, cockroaches, rodents, bed bugs, termites, whiteflies, or any other nuisance pest, be sure to give our team a call. Providing pet-friendly pest control services in the city of Boynton Beach FL. We are owned and operated by third-generation West Palm Beach natives. With over 50 years combined experience, we can solve all of your pest control and exterminator needs. We provide guaranteed control of ants, roaches, spiders, rodents, fleas, ticks, mosquitoes, rats, mice, and whiteflies. We also provide lawn spraying and fertilization. 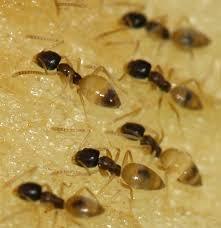 In Boynton Beach, the most common pest we see in and around homes are ghost ants, often called sugar ants. Ghost ants are very tiny and hard to see. Sometimes they may even appear to look like small spiders if you have not seem them before. Often, they start in the kitchen and bathrooms since they are attracted to water. If you happen to have dark colored granite countertops in your home, it may be extremely difficult to spot ghost ants. People often wonder where ghost ants come from since they often only are seen on countertops. Ghost ants and other ants often trail on baseboards and behind cabinets, making them difficult to locate without a professional inspection. The second most common pest we see in Boynton Beach are spiders. Due to the many new communities in the area being built on top or and adjacent to farmland, there are an abundance of flying insects in the area. These flying insects, including mosquitoes, gnats, midges and no-see-ums, are attracted to the lights of your home at night. 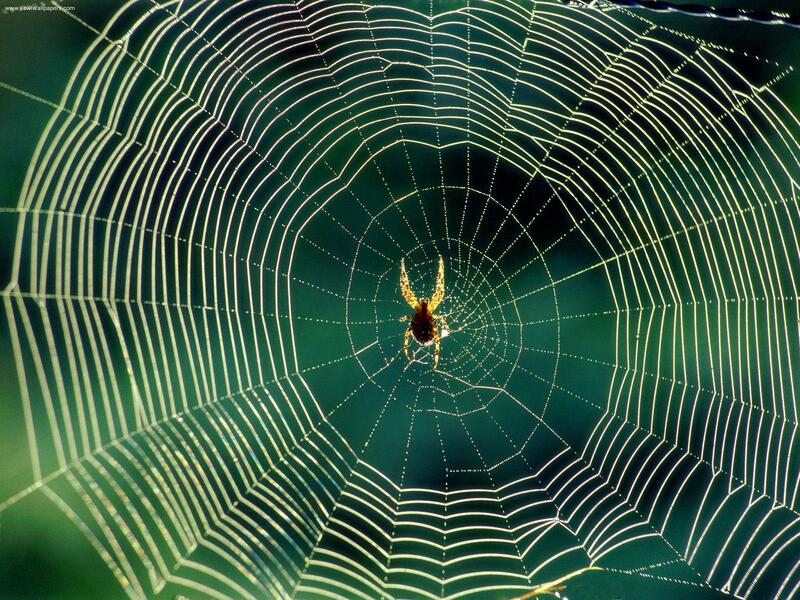 Since spiders prey on these insects, they can seem to take over the outside of your home with their webs. Spiders are so prevalent in the Boynton Beach area that we have developed spider web control methods specifically to eliminate this problem. Due to the quantity of spiders in Boynton Beach, there also seem to be more paper wasps and mud daubers in the area than we have seen in other parts of Palm Beach County. If you see any small wasp nests under the eaves of your home, these are usually paper wasps. Unlike hornets, they generally only attack if they feel they are threatened. Their stings do have the potential though to produce a potentally fatal anaphylatic reaction in some individuals. You will know if you have mud daubers if you have seen any small pieces of mud that appear to be stuck to the exterior walls or eaves of your home. These wasps feed on spiders and are also not normally aggressive. Due to the frequent presence of paper wasp and mud dauber nests, we include removal of their nests in all of our Boynton Beach exterminator services. 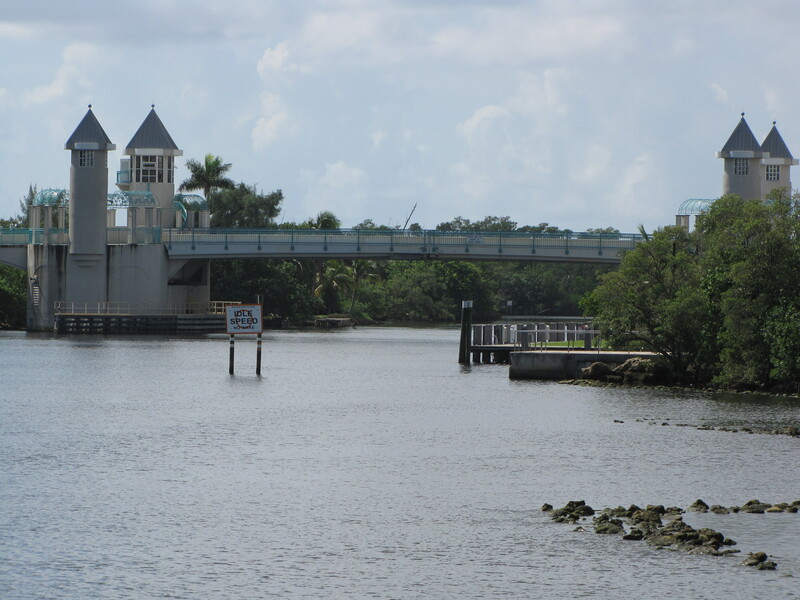 Boynton Beach FL is a rapidly growing community located in Palm Beach County between Lake Worth and Delray Beach. With a population of approximately 70,000, many new subdivisions and communities are being built as baby boomers are retiring and moving South. Most new growth is occurring West of the Florida Turnpike along Lyons Road, with many 55 plus communities such as Valencia Cove and Valencia Bay driving growth.